the life of a limb: Photography Friday. 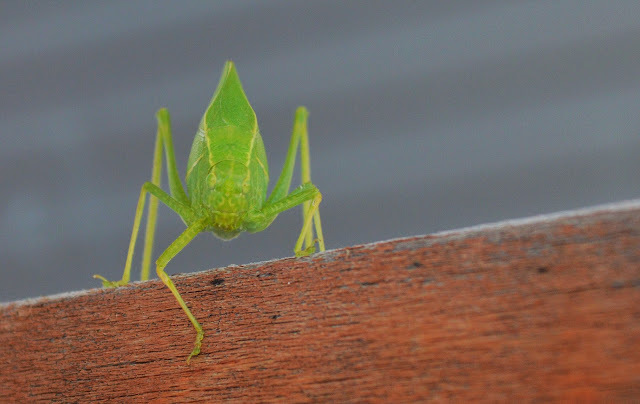 Katydid. I almost took a picture of a praying mantis this week! haha....SERIOUSLY! great minds think a like!! You just got to love a Katdid!